This is part of the ruins of St Andrews Cathedral. Caught a nice lens flare though. 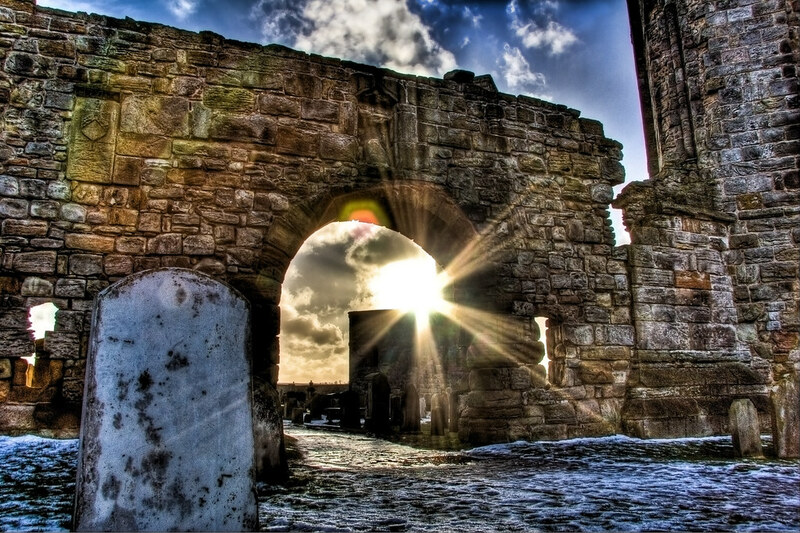 This entry was posted in Medieval, Ruins, Scotland, St Andrews and tagged cathedral, fife, hdr, lens flare, Medieval, rays, Ruins, Scotland, scottish, skreid, St Andrews, sun. Bookmark the permalink.